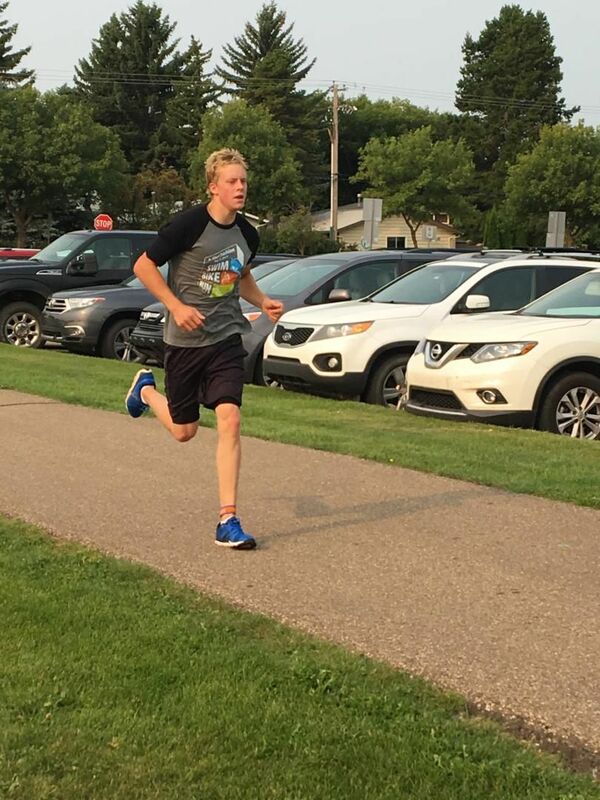 The team at Athletes' Advantage would like to extend our congratulations to Keith Spruyt, who took first place in the men's 20-29 division at the St. Albert Triathlon this past weekend. Not only did he place first, he did so in dominant fashion, with a total time of 1 hour 17 minutes and 13 seconds. To give you some context, second place finished with a total time of 1:28:15 and third place with 1:29:21. Keith posted the best times in the swim, the bike, and the run for a clean sweep, showing well-rounded ability. Keep it up, Keith, we know this is just the beginning for you!